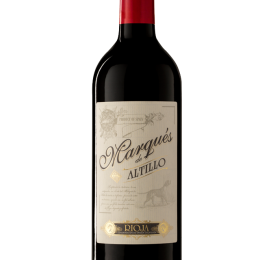 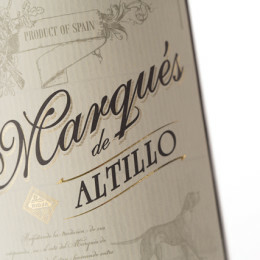 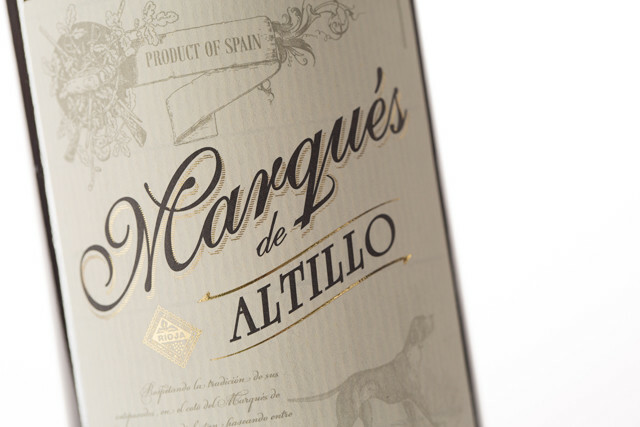 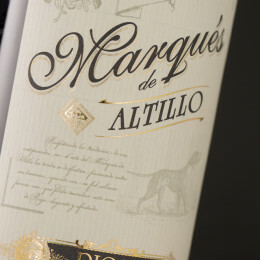 Marqués de Altillo Red is made from the Spanish traditional variety known as Tempranillo. 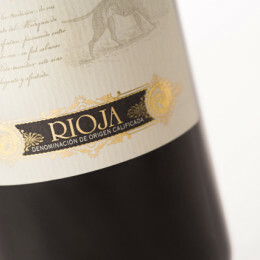 The grapes are carefully handpicked from the best vineyards in Rioja during the second fortnight in September just at the right ripening stage. 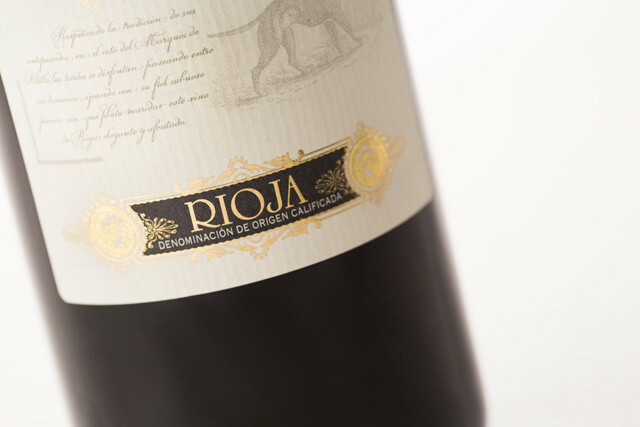 The grapes are harvested at their optimum ripeness level. 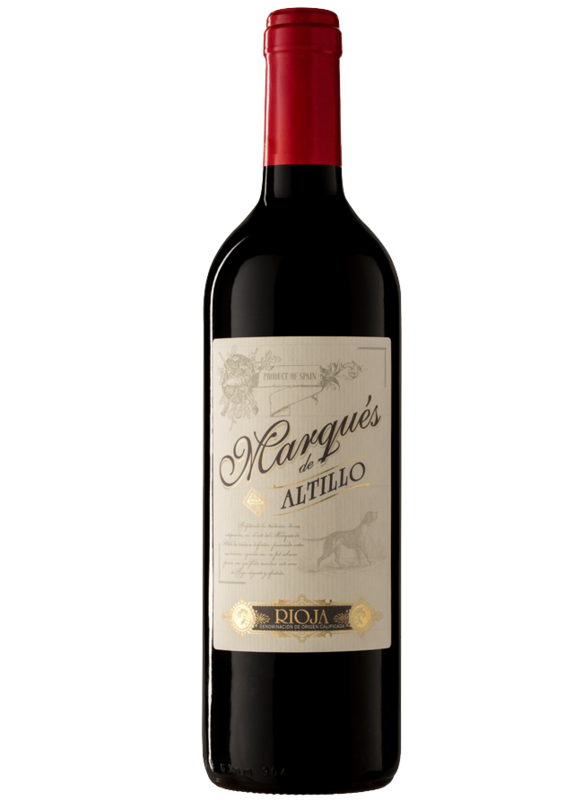 A period of cold maceration for 48-72 hours allows the extraction of their skin colour and fruity aromas. 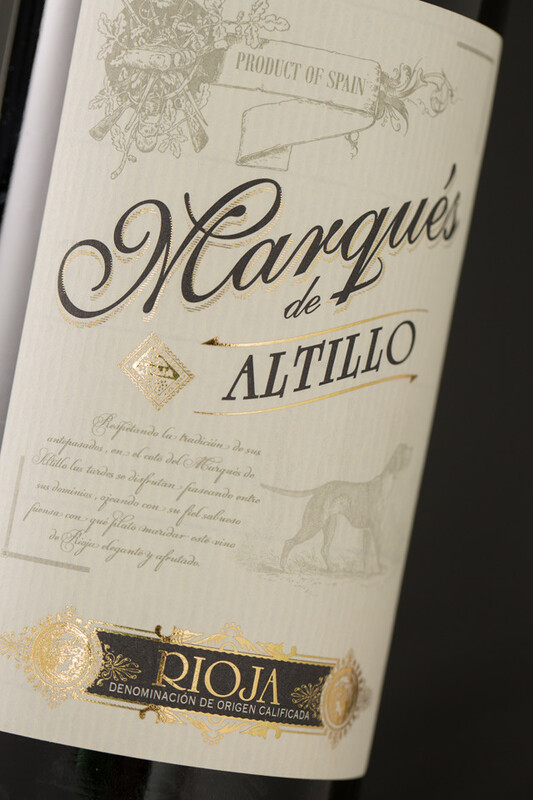 The fermentation in stainless steel tanks takes place at temperatures between 21 and 23 ° C for 8-10 days.